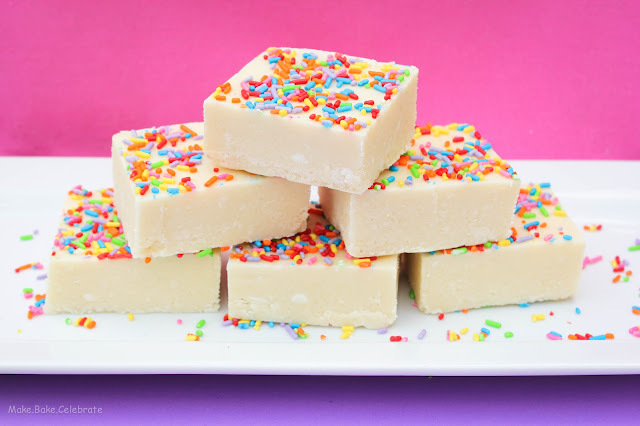 3 Fresh Takes On Cake Batter Treats! 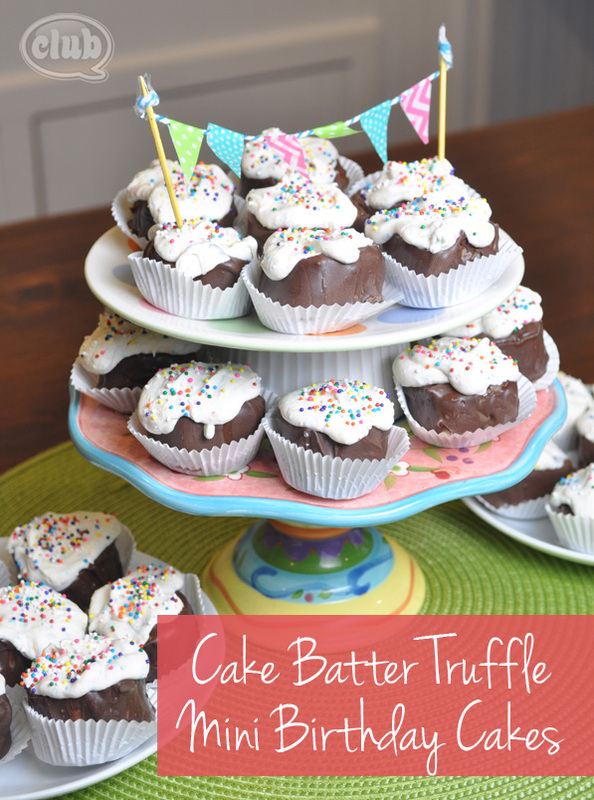 Cake Batter Truffles – Truffles are so simple, but look amazing and really wow people. This recipe comes from The Novice Chef and takes little effort but some patience while these treats chill! Homemade Cake Batter Oreos – Oreos meet cake batter, and love ensues! The cookies on these Oreos are definitely softer than the store-bought kind… so kind of like a cake batter whoopie pie. 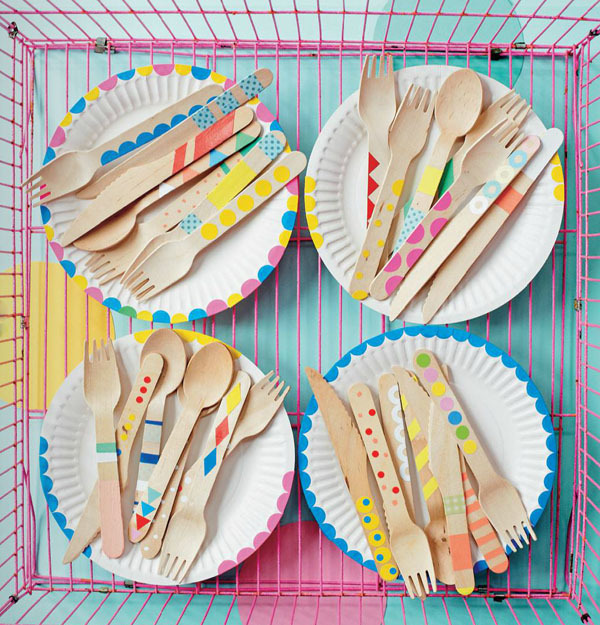 This recipe comes from The Teenage Taste! Homemade Cake Batter Oreos – Image & recipe from The Teenage Taste. 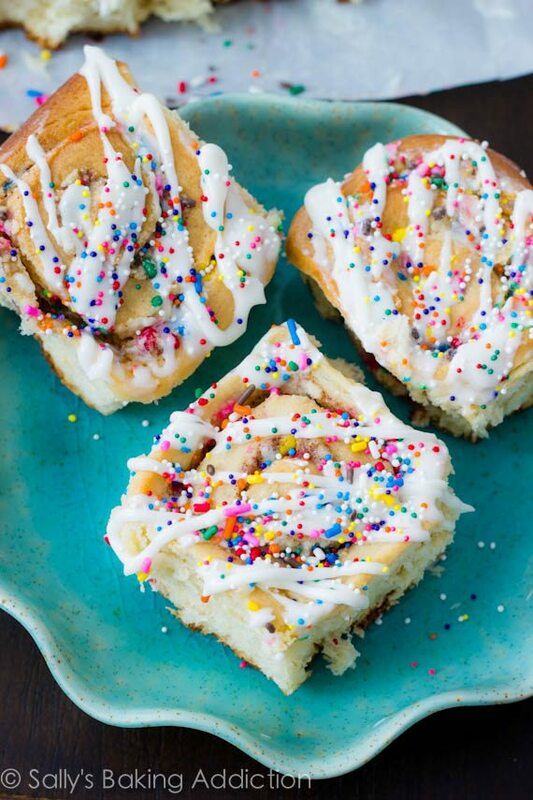 Cake Batter Cinnamon Rolls – We have died and gone to cake batter heaven! 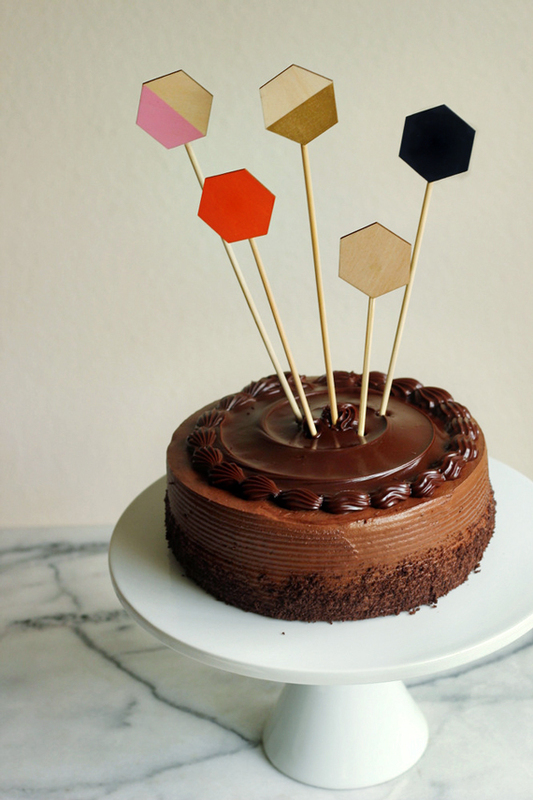 How perfect would this be for a birthday breakfast (or even breakfast this weekend)? 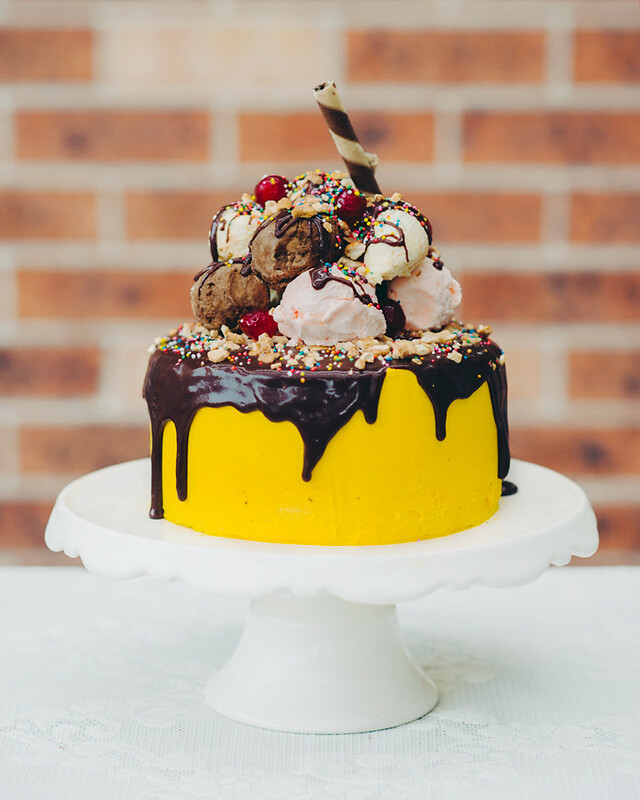 This amazing recipe comes from Sally’s Baking Addiction. And it wouldn’t be hard to become addicted to these cinnamon rolls! So which take on the cake batter treat was your favorite? 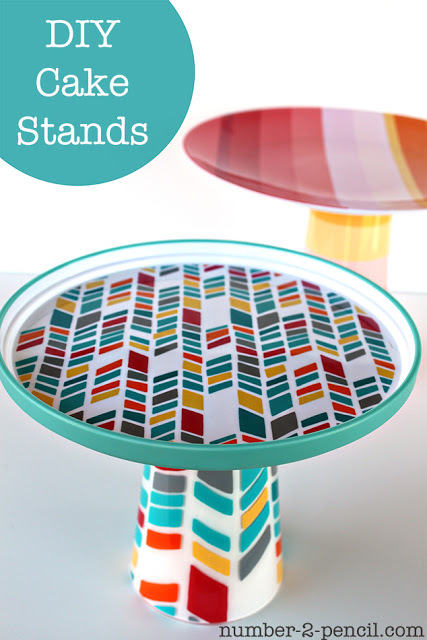 We think you know ours (psst…. it’s the cinnamon buns)! This week we have been craving cupcakes, and with a mission of bringing birthday cheer to the children of San Jose, it’s no surprise! So today we wanted to share a few of our favorite things—some inspirational pictures from around the web of beautiful and delicious cupcakes! We hope you enjoy and get inspired to create some fantastic cupcakes for your next event! 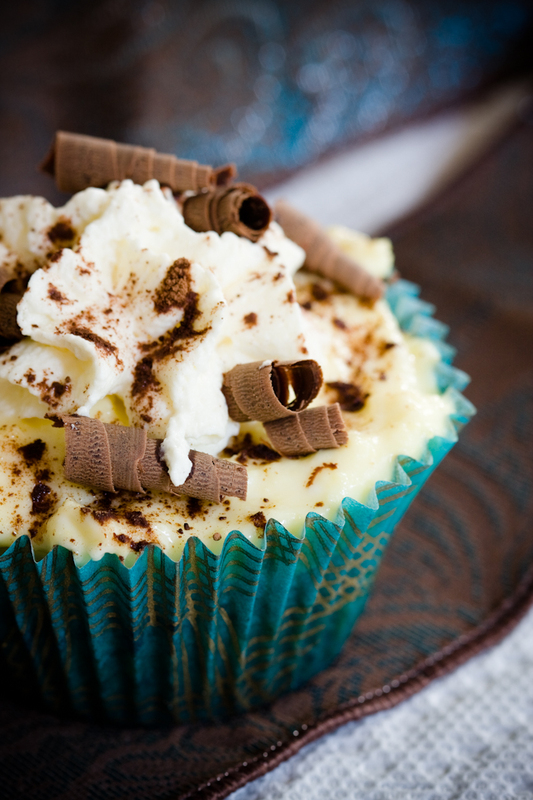 Have you made an amazing cupcake, or do you have a recipe or image to share? We’d love to see them! 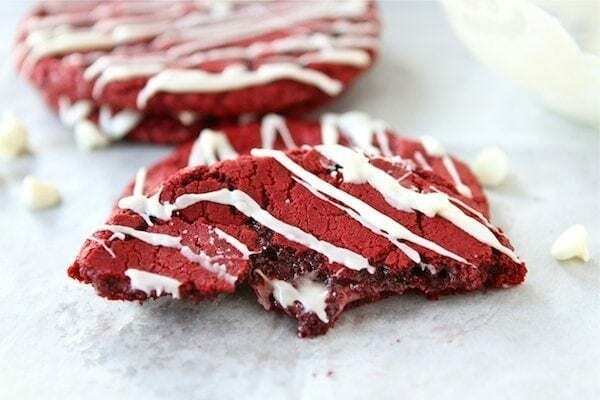 Today we have a collection of 3 red velvet Recipes, one each for brownies, cookies, and cakes. Let the red velvet mania begin! Up first is a traditional red velvet cake from the blog Pinch My Salt! Her recipe and tutorial are beautifully done and sure to help you create the perfect red velvet cake. Simply click on the recipe title or picture to see the original recipe and tutorial. 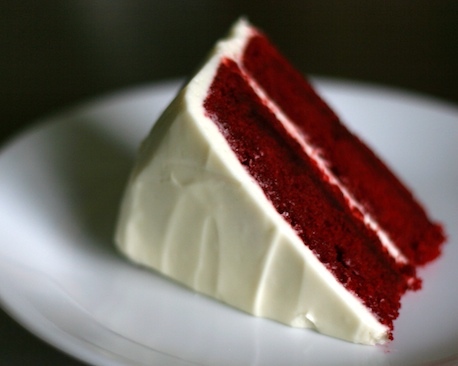 What is your favorite way to enjoy red velvet? 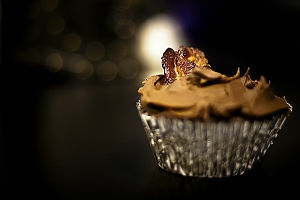 Unusual Cupcake Recipe: Dark Chocolate Bacon Cupcakes! 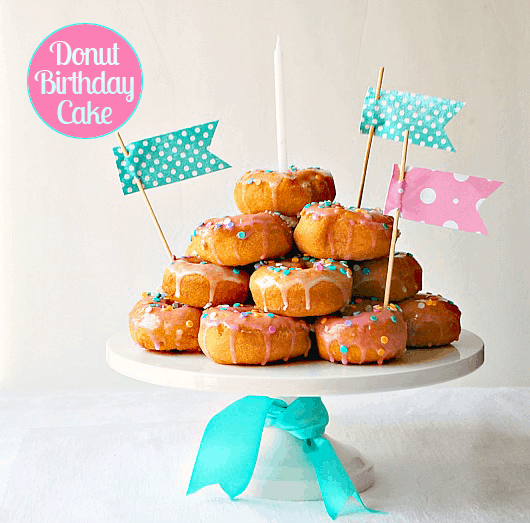 So at Make A Birthday Wish we love cupcakes, and today we’ve got a recipe we found on All Recipes to share with all of you that is a balance of sweet and salty and reminds us of a cupcake version of Voodoo Donuts famous Bacon Maple Bar donuts (which we are seriously craving)! So put aside your skepticism and give chocolate bacon cupcakes a try! In a large, deep skillet cook the bacon over medium-high heat until evenly brown. Using paper towels drain and remove excess oil from the bacon, crumble and set aside. In a large bowl, stir together the flour, 3/4 cup cocoa powder, sugar, baking soda, baking powder and salt. Make a well in the center and pour in the eggs, coffee, buttermilk and oil. Stir just until blended (careful not to over mix). Mix in 3/4 of the bacon, reserving the rest for garnish. Spoon the batter into the prepared cups, dividing evenly. Cool in the pan set over a wire rack. 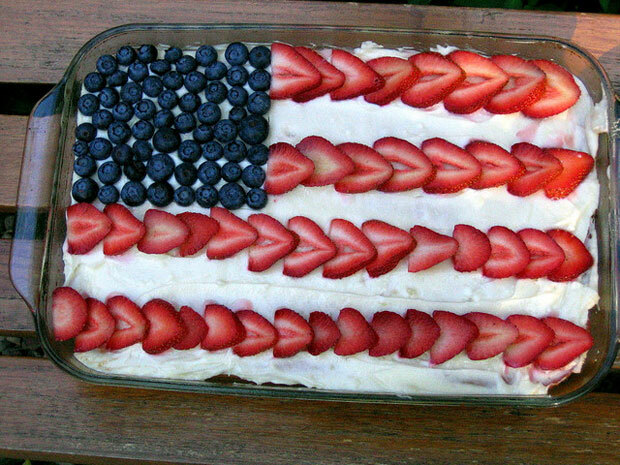 When cool, arrange the cupcakes on a serving platter. Frost with your favorite chocolate frosting and sprinkle reserved bacon crumbles on top. Dust with additional cocoa powder. We are excited to indulge our donut craving with these cupcakes! 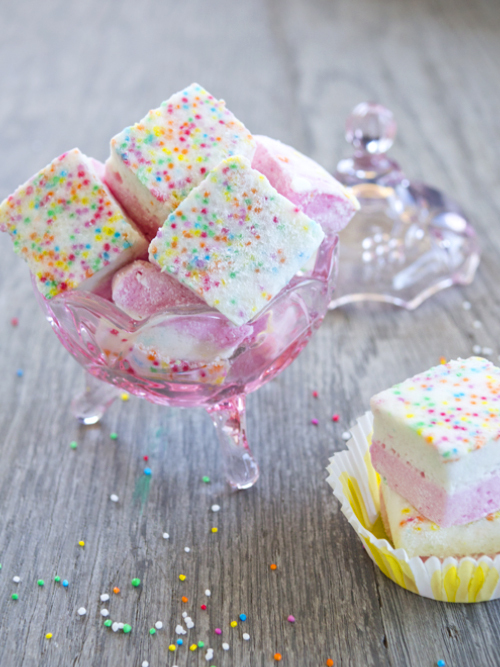 What do you think about recipes that mix sweet and salty? Cake batter flavored anything is amazing. 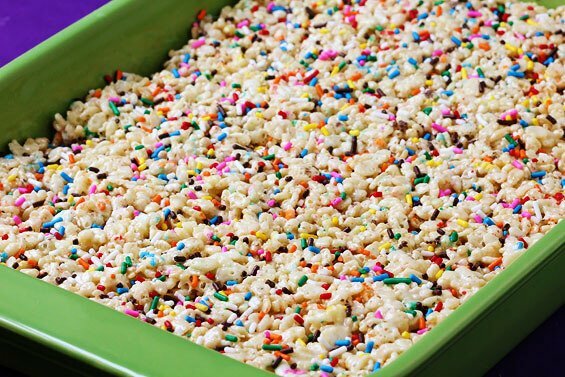 Cookies, cakes, ice cream… and on the fantastic blog Gimme Some Oven, Ali has created a recipe for Cake Batter Rice Crispy Treats! 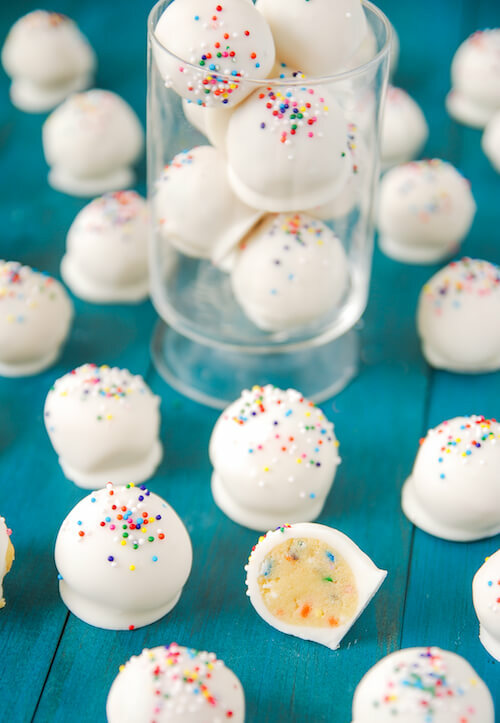 This recipe and picture come from her blog, but we recommend you read her tips for rice crispy treat perfection (Psst.. her latest post is for cake batter no bake cheesecakes!). Melt the butter in a large saucepan over low heat and add marshmallows. Stir the marshmallows until they begin to melt, adding in (dry) cake mix one spoonful at a time to combine. Stir in the cereal so it is completely coated with marshmallow mixture. Add half of the sprinkles and mix to combine. Press the mixture into a baking dish (any size will do) and then top with remaining sprinkles. Let your rice crispy treats sit for about 30 minutes before cutting. 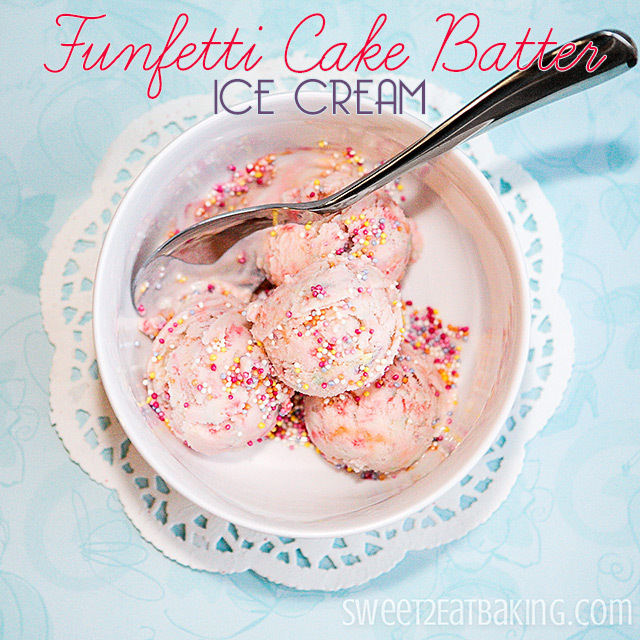 What’s your favorite Cake Batter flavored dessert?